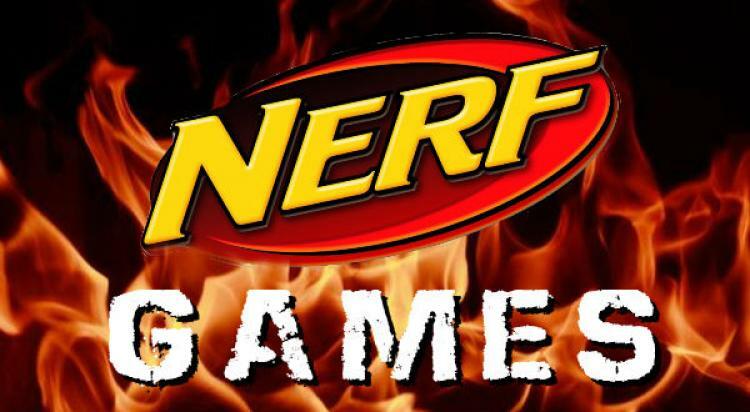 Joel Tacey – Michigan’s Family Funnyman – will bring his NERF Mobile Games to the library. Players will run, dodge, and dive as they try to outwit and out-blast their opponents in a variety of games. Weather permitting, we’ll be playing on the library lawn (behind the library on the north side of the building). The games will be held in our Community Room if the weather is uncooperative. Registration required. New patients receive a gift bag and free white strips with your first cleaning and exam! Through conservative treatment options as well as surgical correction with minimal down time, we make it our mission to get patients back on their feet and doing what they love.